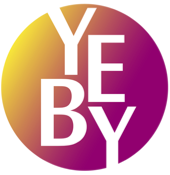 YEBY Associates is a Silicon Valley-based consulting firm that specializes in the LED and Solid State Lighting Industry. © 2015 YEBY Associates LLC. All Rights Reserved.